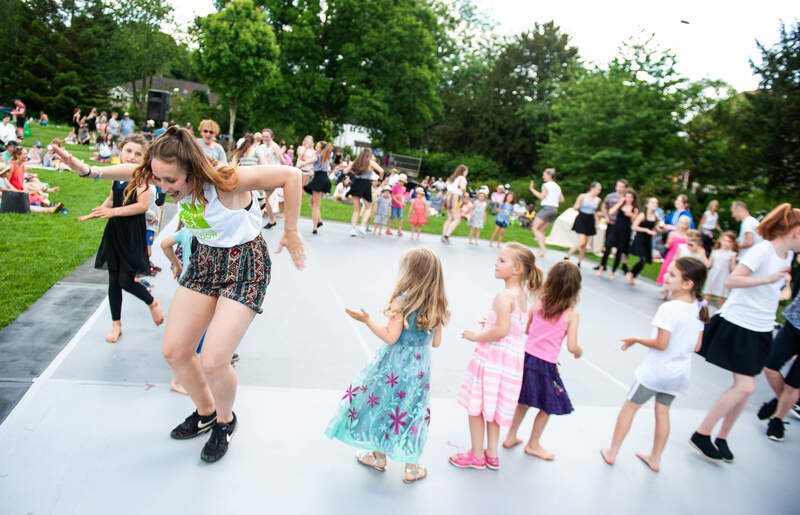 Dance in the Meadow 2018 Photo: Alex Harvey-Brown. 'Dance Transformations' has been awarded £45,950 National Lottery funding. The programme has been designed to positively transform the lives of vulnerable young people & boys through dance. The 18-month programme of participation, choreography and performance opportunities specifically targets boys and vulnerable young people. 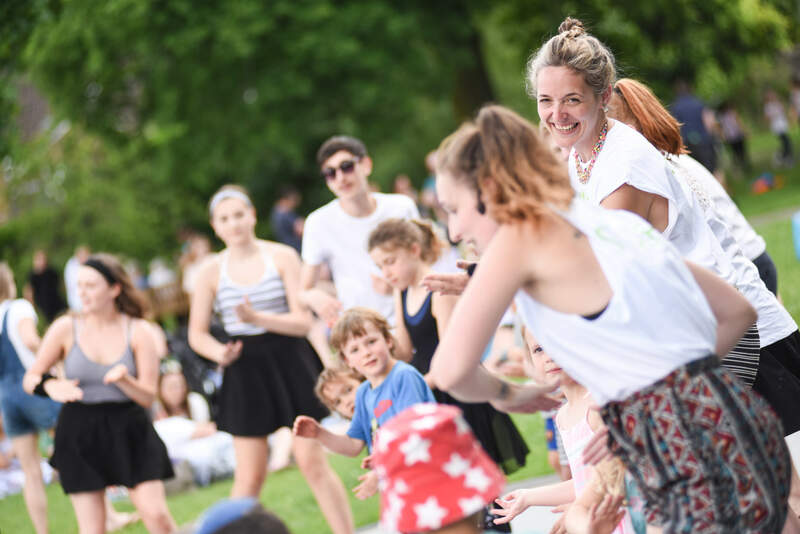 The Dance Movement is partnering with organisations & charities that work in the youth sector to ensure those most in need can access culturally enriching dance programmes that support their personal development & help to transform their lives. 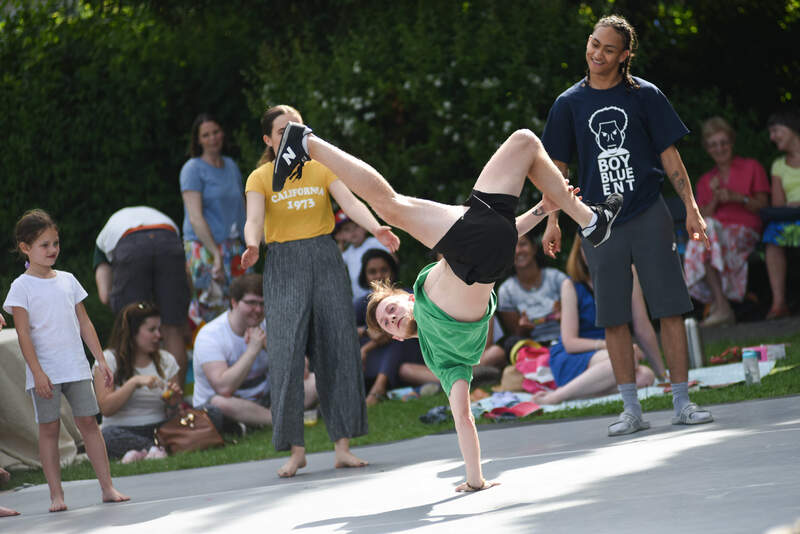 Participants,including young carers, NEETs, looked after children and homeless young people, will be given the opportunity to make, perform and watch dance. They will develop relationships over a sustained period, with some of the dance sector’s most experienced choreographers & dancers including: Charlotte Vincent, Tom Hobden, Robert Clark, Fiona Milward and Rachel Deadman. The project has six main strands of activity, including: Thrive Dance Academy, an intensive dance training programme for NEET & Looked After Children; Extraordinary Objects, which brings together homeless young people and professional dancers; and Leg-it, a programme of participation & performance for boys led by inspirational male role models including Tom Hobden & New Adventures. 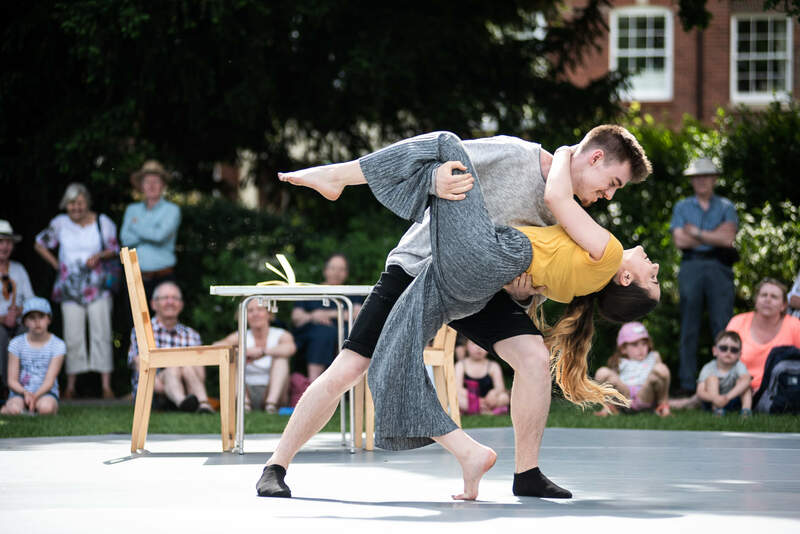 Rachel Deadman, Programme Director, The Dance Movement, said: “I am thrilled that the Arts Council believe in our values and vision and I cannot wait to get started on delivering this programme of work with my team. At a time where funding cuts are affecting the most vulnerable in our society it is an absolute gift to have been given this money to affect positive change in the lives of those young people who are all too often being let down by the very people who should be caring for them.